Donald Lynn Gayken, 66, passed away Saturday, November 26, 2011 at the Veterans Administration Hospital in Sioux Falls. He was born on March 5, 1945 in Canton, S.D. After graduating from Washington High School in Sioux Falls, Donald joined the United States Navy. He served his country seeing active duty in Spain and Cuba in the Navy Seabees. He was Honorably Discharged in August 14, 1968 with the Armed Forces Expeditionary Medal and an Expert Rifleman Medal. Donald was an owner/operator for All American Freight and Thompson Brothers Inc. driving over the road from 1973-1996. In 1996, he started Don Gayken Trucking, contracting with several companies, including Concrete Materials. Donald loved being outdoors. He was a motorcycle enthusiast. 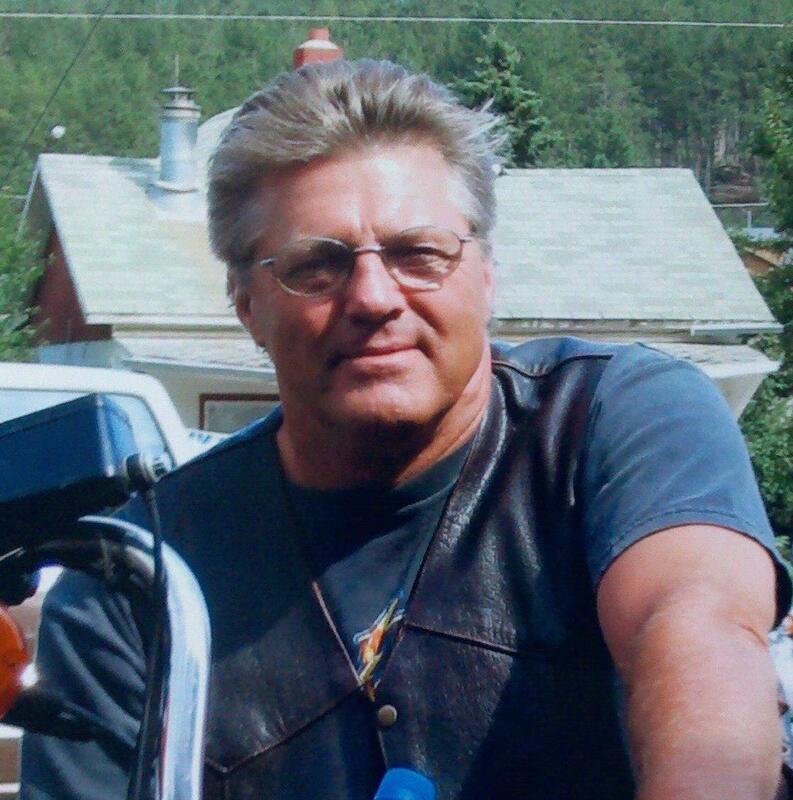 He enjoyed riding with friends and touring different areas of South Dakota, Nevada, Arizona and California. He participated in many weekend rides supporting charities in the Sioux Falls area. Donald is survived by his children: Tara Lynn Lien, Colorado Springs, CO, Kevin (De) Gayken, CA, Kim Wong, CA; grandchildren: Jade Tedmon, Dana Tedmon, Eric Gayken, Jennifer Krumm and a great-grandchild: Ryan Krumm. He is also survived by his brothers: Rick (Carla) Hepp, Sioux Falls, and Leo (Jeanette) Larson, Horn Lake, MS; sisters: Fran Larson, Lakefield, MN, Jackie (Terry) Lund, Sioux Falls, Glenna (Donald) Farnsworth, WV, and Juanita (Joe) Sweeny, Sioux Falls. He was preceded in death by his parents: William Gayken and Fran Hepp; brothers: Larry Larson and Randy Larson; sisters: Shirley Hinrichs, Laura Lee Johnson and Lonnie Tuttle. Visitation with family present will be Tuesday, 5:00 PM - 8:00 PM at Barnett-Lewis Funeral Home. Funeral Service will be Wednesday, 10:00 AM at Barnett-Lewis Funeral Home with a committal service Friday, 10:00 AM at Hills of Rest Memorial Park with Full Military Rites.